Stamigold Company Limited, subsidiary of Tanzania’s State Mining Corporation (STAMICO), has recently announced a projected production of 36,000 ounces (oz) of gold, worth USD 42 million for 2016, which would mark the company’s first profitable year since its inception in Q4-2013. The announced was done by Stamigold General Manager, Eng. Denis Sebugwao, whom explained that the forecast is up by 16,000 oz from the 20,000 oz produced at the end of 2015 since the government has promised to boost productivity by the acquisition of new heavy duty machinery to ensure the availability of reliable equipment. On its first year of operations in 2014, after Stamigold acquired Biharamulo gold mine and surrounding exploration licenses in Q4-2013 from African Gold Barrick (AGB), it produced a total of 16,388 oz of gold from which it sold 12,923 oz worth USD 15 million. Despite the gold reserves decrease in 2012 when ABG extracted half of its production from the prior year, Stamigold has estimated resources for more than 200,000 ounces of gold in the main regions of the western zones. However production is still at low levels when compared with output from private companies as Acacia Mining Plc (LSE:ACA, DSE:ACA), which produced 731,912 oz and sold 721,203 oz worth USD 832.3 million in 2015 and that accounted for approximately 53% of Tanzania’s total gold exports. Tanzania’s Energy and Minerals Deputy Minister, Dr. Medard Kalemani, has recently visited the company’s Biharamulo gold mine to know the challenges it is currently facing and receive from the operational and administrative staff, a list of needs and proposals to be evaluated by the government in order to raise efficiency. 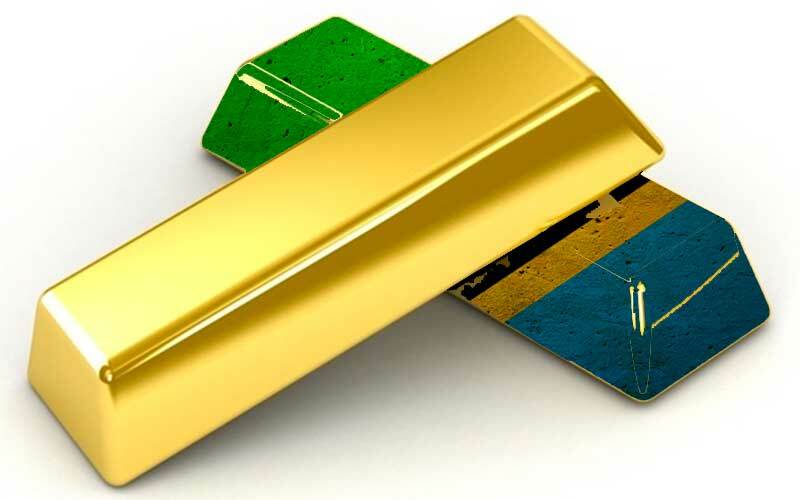 According to the Bank of Tanzania (BOT) Economic Monthly Review of December 2015, gold exports marginally increased by 1.9% to USD 1,361.3 million from the year ending November 2014, after a sustained decline in the recent past.